I can hardly believe that it is now two years since I started blogging. Where has the time gone? 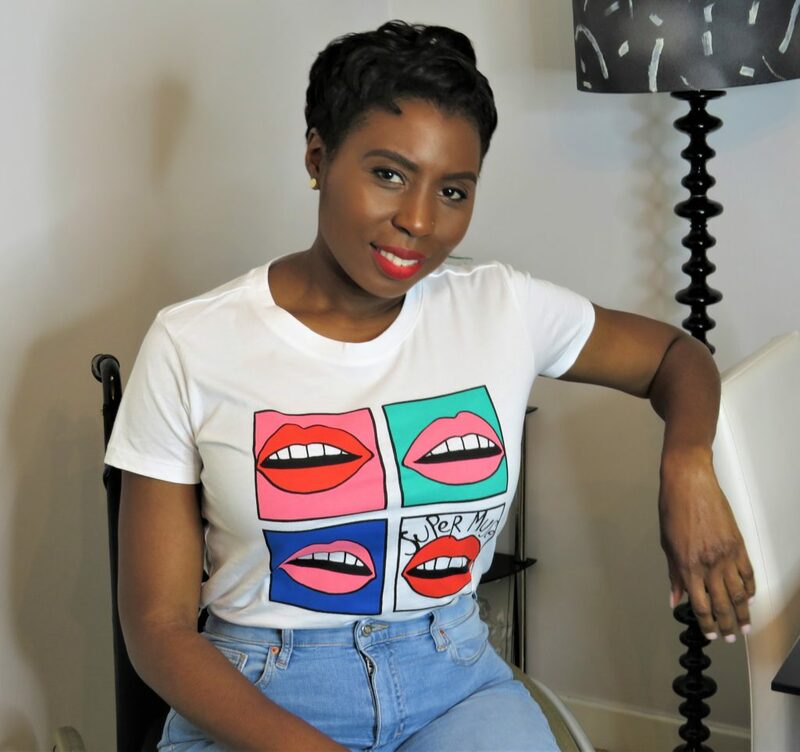 I have learnt so much about myself, over the time, I have evolved as a woman and so has my blog. A lot of hard work and love has gone into this blog and I think/hope that you can see that. To everyone that have been visiting my blog from the beginning, or started later, I would like to say thank you. Thank you for coming back and for your support – it is really appreciated and long may it continue. 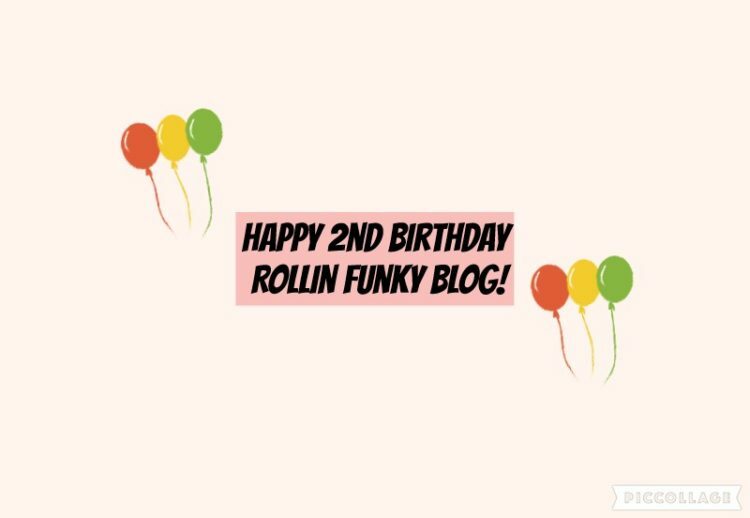 To mark Rollin Funky Blogs 2nd birthday I have launched my new YouTube channel Rollin Funky TV. Click on the link bellow to see my first video and while you are there please subscribe. Also remember if you haven’t done so yet, subscribe to this website to get an email every time I post a blog.